For years, consumers who love fine wine have learned which vineyards around the world consistently produce the best product. But for vineyards, marketing their wine has become a more expensive proposition. And changes in the way Americans shop for wine has created new opportunities, and something of a win-win for both consumers and wineries. Increasingly, consumers don't go to a boutique wine shop to purchase wine, they pick it up at the supermarket. If they scan all the different labels in the wine section, they may have no clue as to what to buy. But supermarket chains like Costco and Trader Joe's have pioneered the concept of store brand, private-label wine. Plenty of top-rated vineyards are only too happy to supply wine for a Costco or Trader Joe's, eliminating the need to spend hundreds of thousands of dollars on marketing. 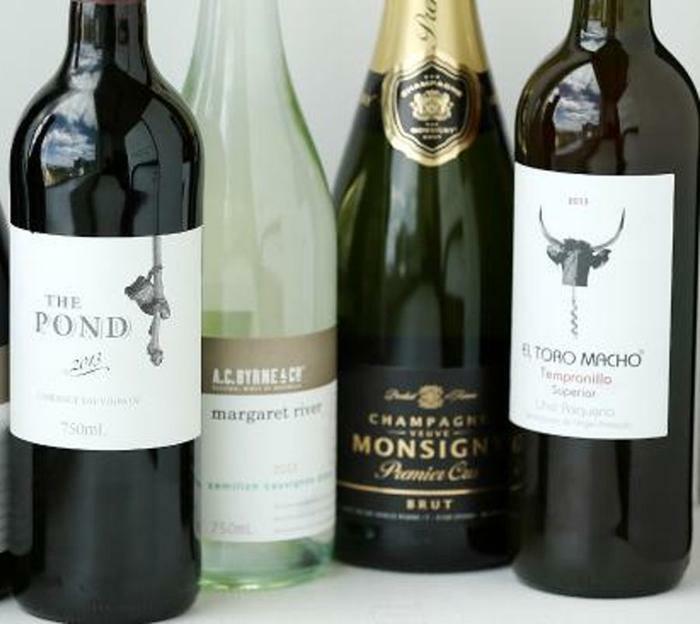 If the supermarket chain carefully chooses the wine it sells under its own label, the consumer is assured of a good product without having to know much at all about wine. According to the Private Label Manufacturers Association (PLMA), the concept started years ago in Europe, but is slowing gaining momentum in the U.S. It reports more than 80% of wine sold in California is now purchased in supermarkets. At the association's annual trade show last month, there was evidence of just how good some of these private-label wines can be. Among the wines on display, 48 of them, ranging from Bordeaux to Rioja, had won awards. At the trade show, Whole Foods' Criterion Collection Central Otago New Zealand Pinot Noir 2014, Criterion Collection Rioja Reserva 2010 and Criterion Collection Carménère Reserva Valle de Colchagua Chile 2015, walked away with some of the top private-label honors. The Pacific Wine Group notes that restaurants, and even wine shops are getting in on the private-label trend. When you go to a nice restaurant and order a class of Chardonnay, without specifying a particular brand, you are likely to get a glass of the restaurant's private label. As the Pacific Wine Group points out, restaurants make the least amount of profit when you order a specific brand but generate the highest margin with their private label. And it's not just high-end chains like Whole Foods that are going in for private-label wines. The PLMA notes one of the big winners at last month's trade show was Aldi, the German discount chain currently expanding its footprint in the U.S. Aldi has been expanding its selection of private-label wines for several years, the association says.